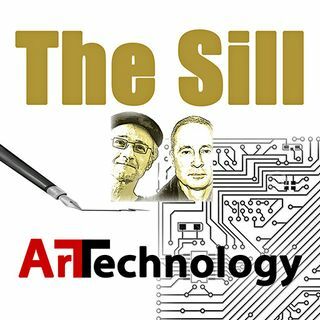 Hosted By Peter Noce & Harry Posner, 'The Sill' explores perspectives on Art & Technology. Harry, lives in Caledon and is Dufferin County's first Poet Laureate. Peter lives in Orangeville and is an AV media producer and computer ... See More 'technology' trainer, tutor, and trouble shooter.